Robert Stephenson (1803-1859), Civil engineer; son of George Stephenson. Sitter in 12 portraits. 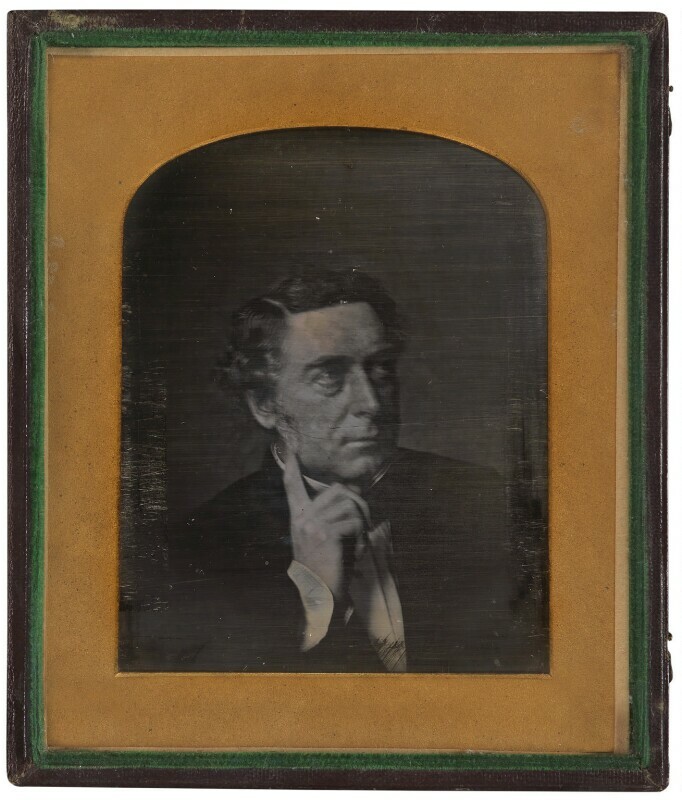 This daguerreotype may have been taken to assist John Lucas in his group portrait Conference of Engineers at the Menai Straits.